Twelve people were killed and 22 others were injured in the mass shooting. 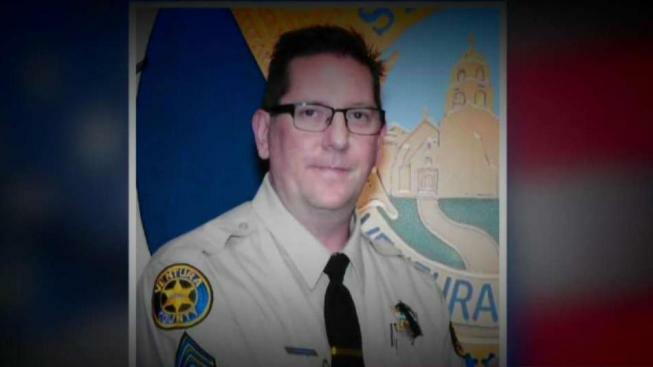 The Ventura County Sheriff's sergeant who was slain during a gun battle with the Borderline Bar mass shooter was fatally struck by a California Highway Patrol officer's bullet and not the suspect, the department announced Friday. Sgt. Ron Helus, a 29-year veteran of the department, was struck 5 times by the suspect's gunfire. 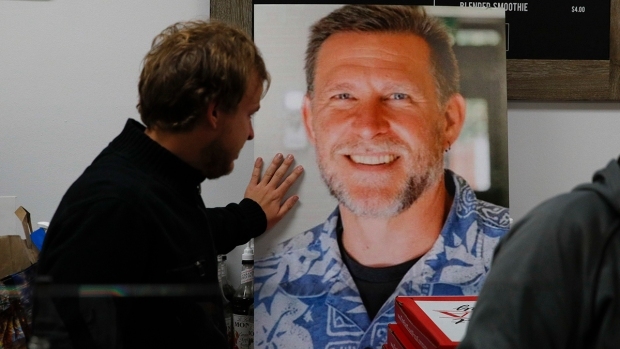 Although those bullets caused serious injury, they were "potentially survivable," said Christopher Young, chief medical examiner for Ventura County. The sixth bullet was fired by a CHP officer, according to forensic analysis conducted by the FBI's crime laboratory. That gunshot was targeted toward the suspect, but struck Helus in the chest. The wound proved to be fatal. "We believe that Sgt. Helus was clearly not the intended target of the CHP officer which further illustrates the extreme situation both men faced," Sheriff Bill Ayub said. Ayub said that the development "in no way diminishes the heroic actions both men exhibited" at Borderline. Helus and two California Highway Patrols officers arrived at the Western-style bar on Nov. 7 minutes after the mass shooting was reported. The suspect Ian David Long attacked the law enforcement officers "almost immediately," Ayub said. Long, a former Marine, fired multiple rounds at the officers in a "brief, but furious gun battle." Ayub described the scene as "chaotic" and "confusing," adding that the sequence of events are still being analyzed. He added that the department was "profoundly saddened" to learn the new details. 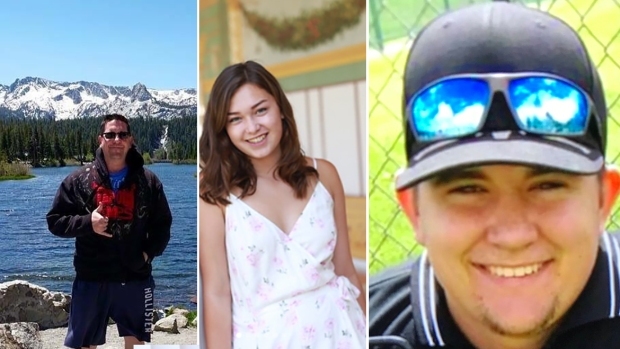 The Borderline Bar shooting ended with 13 people dead, including the gunman. Twenty-two others were injured.